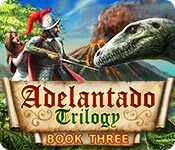 Our Adelantado Trilogy: Book Three Walkthrough is live and ready to step you through this amazing conclusion to the Adelantado series. 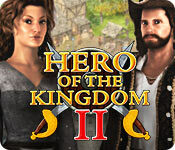 Rely on our detailed maps displaying the locations of all the secrets for each and every board, as well as our step-by-step instructions on how to achieve expert times throughout the game to ensure the safety of Milintika and the ultimate defeat of Don Diego's rival, Pablo Rodriguez. The Totem Tribe Gold Walkthrough (Extended Edition) is a comprehensive guide that provides complete MAPS to all levels with locations of all hidden items including ALL GEMS. 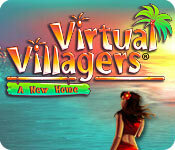 Detailed information for playing every level and solutions to all puzzles are provided. Use this step-by-step walkthrough as needed whenever you become stuck or as you go so that you won’t waste too much time. 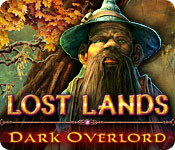 Our Lost Lands: Dark Overlord Walkthrough is the perfect companion to help you track down your missing son, Jimmy, through a strange new land. Trust our detailed instructions, custom marked screenshots, and simple puzzle solutions to help guide your steps as you being the frantic search for your son who's been taken by dark forces in a new exotic world. 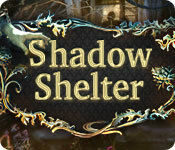 Our Shadow Shelter Walkthrough is primed to help guide you through your investigation as you explore the ancient halls of an old estate in Scotland. Use our custom marked screenshots, our detailed, step-by-step instructions, and our simple puzzle solutions to help you get past the ghostly spirits who haunt the old estate as they attempt to put an end to your investigation. 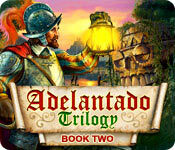 Our Adelantado Trilogy: Book Two Walkthrough will be your map and compass as you explore the new world with Don Diego in this exciting sequel. Use our full maps, hints, tips, and detailed instructions to achieve expert times on hard mode for each and every chapter. Trust our True Fear: Forsaken Souls Walkthrough, as you begin to hear the sounds of whatever has been stalking you begin to close in on you. 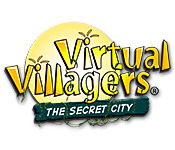 Use our detailed instructions, custom marked screenshots, and simple puzzle solutions to help you survive this terrifying ordeal as you encounter a sinister force lurking just a step behind you in this thrilling hidden object adventure game. 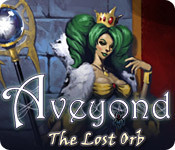 Our Aveyond: The Lost Orb Walkthrough will be your constant companion as you travel once more into the exciting world of Aveyond. Weddings are stressful enough, but having your future husband stolen and becoming the heir of a mystical orb of death has added more trouble than Mel can take. Now she must fine the evil orb, destroy it, and recover her fiance before she can say “I do.” Our detailed walkthrough is full of the kinds of hints, tips, and customized screenshots you’ll need to set this story straight.